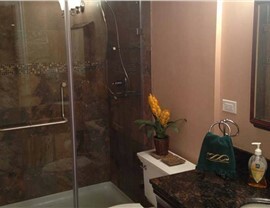 From the walls and ceiling to the floor and accents, we are the one-stop shop for expert basement remodeling. 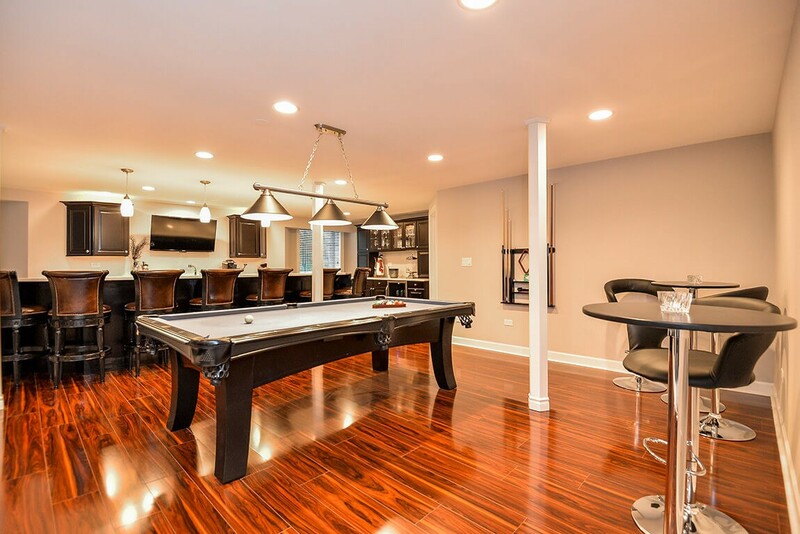 When you think of your favorite room in your home, the basement might not be the first place that comes to mind, but what if we told you that this space is filled with untapped potential for being a beautiful, functional living area? 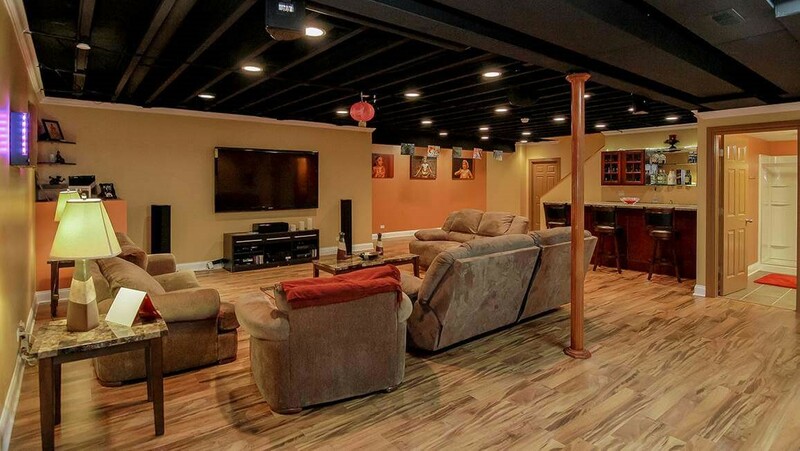 At Matrix Basement Systems, we offer professional solutions for Farmington Hills basement remodeling that turns dreary, unused basements into customized rooms that meet the needs of your family. 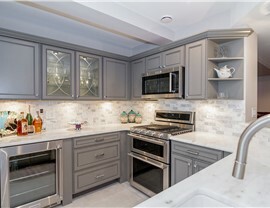 By offering exclusive wall systems and top-to-bottom services, you can count on us to help you get the highest value for your remodeling investment. 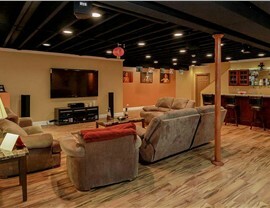 A beautiful home basement comes down to the details—from the flooring that you choose to the color, texture, and style of your basement wall panels. 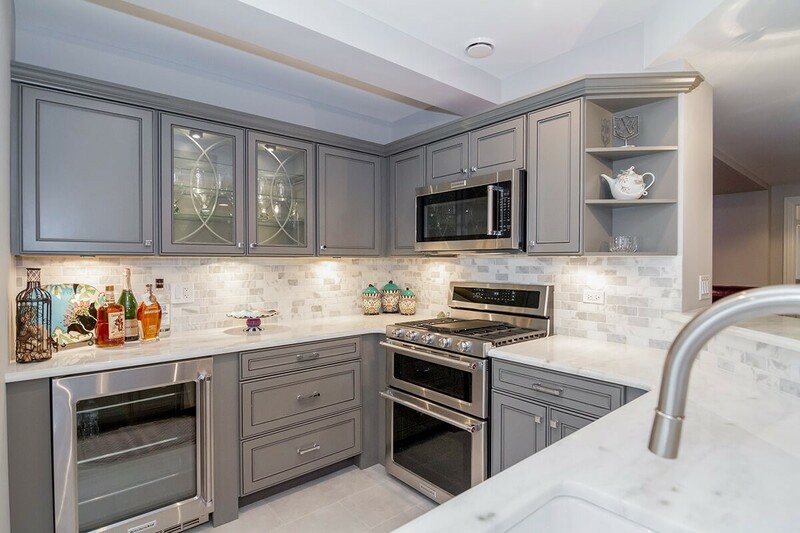 At Matrix Basement Systems, our basement refinishing services take into account your goals, needs, and budget to ensure that you get the ideal solutions for maximizing this important area of your home. Basement Ceilings: With options that include suspended ceilings and tiles, we ensure that you get a custom, highly durable basement ceiling by offering products from manufacturers like Rockfon. Egress Windows: Basement egress windows are required for local building codes, and we can help you with the design and installation of a window that provides superior ventilation and an emergency exit in your basement space. 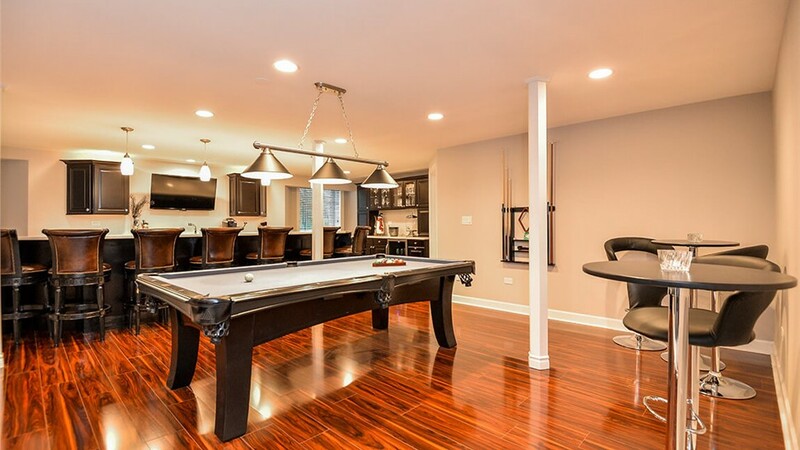 Basement Flooring: Your basement floors need to holdup to moisture, temperature swings, and heavy use, which is exactly what you can expect with the long-lasting Tyroc subflooring that we install. Durable Wall Panels: At Matrix Basement Systems, we offer waterproof basement wall panels that repel mold and mildew, resist water damage, and are impervious to pests—giving you the peace of mind you deserve. 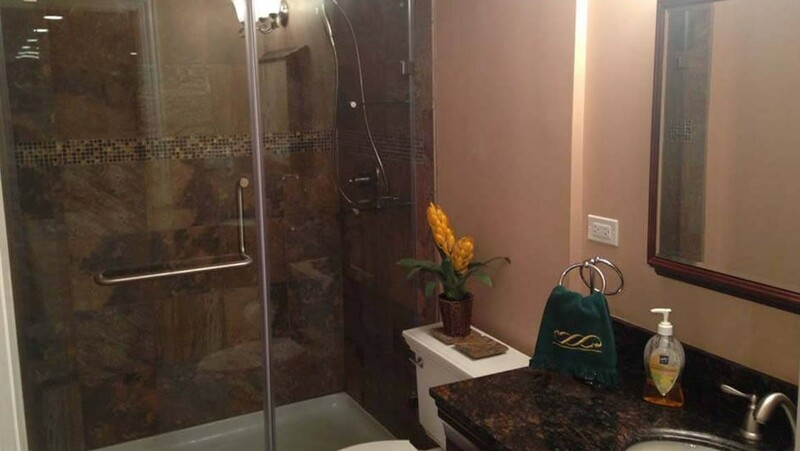 Investing in a Michigan basement remodeling project is an ideal way to improve the overall value and functionality of your Farmington Hills home, and you can rely on the professionals at Matrix Basement Systems to ensure that you love the results of your renovation. Give us a call today to learn more about what we have to offer, or fill out our brief, online form now to request your free estimate and consultation.